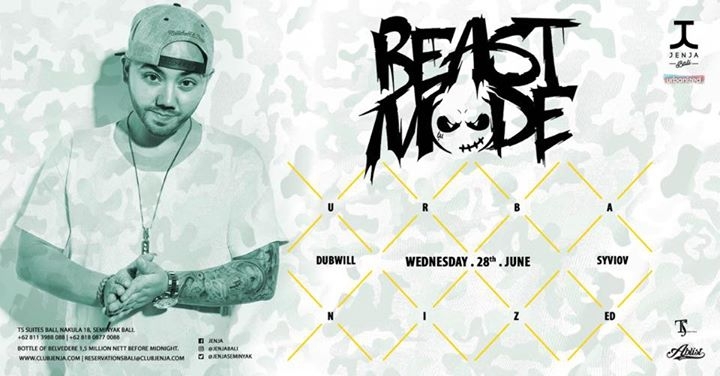 The name Beast Mode is the perfect explanation to describe this Australian based DJ & beat manipulator. With a rapidly growing fan base, Beast has quickly become an internationally recognized name in the DJ & Turntablist world. explosive and exciting dj acts to witness. TICKET PRICE BEFORE MIDNIGHT 150K, after 250k.